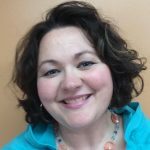 Congratulations to Brenda Murphree who won a copy of Kristy Cambron’s The Lost Castle + a signed book bag! Please e-mail my assistant Christen (amy@triciagoyer.com) with your mailing address! 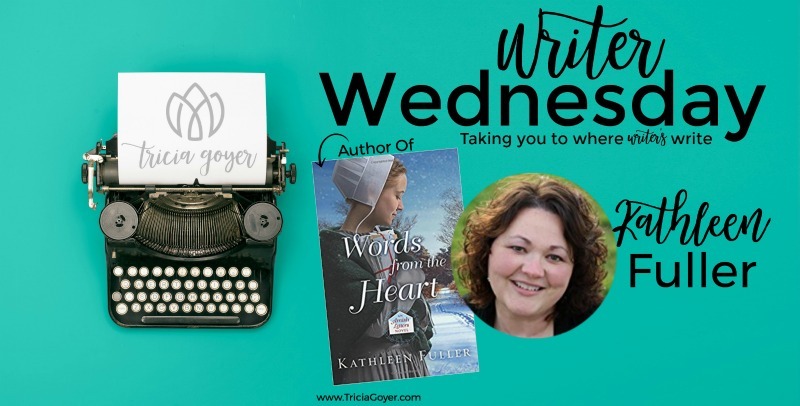 Enter below for a chance to win a copy of Kathleen Fuller’s Words from the Heart! 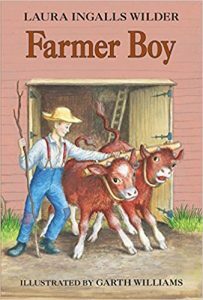 This won’t surprise anyone—the Little House books, particularly Farmer Boy. I loved the description of farm life in that book. Plus, the food—oh, the food! I also liked that Almanzo was a little rebellious. He was a good boy, but he had trouble following some of the rules (I can relate!). My second favorite in the series was These Happy Golden Years, because that was about Laura and Almanzo’s romance. What book did you read that made you want to become an author? 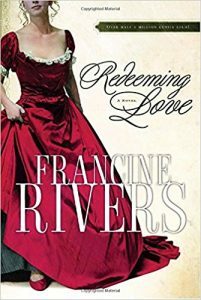 There are two—The Last Sin Eater and Redeeming Love, by Francine Rivers. 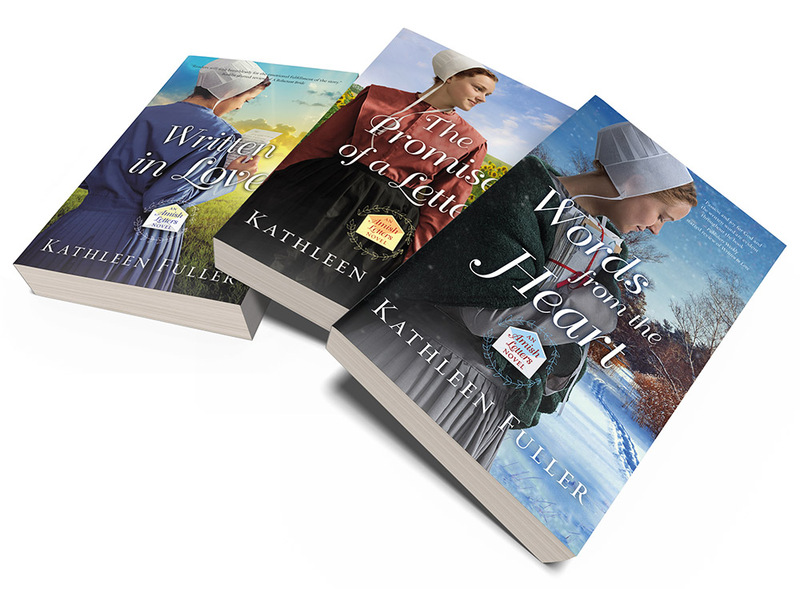 I had never heard of Christian fiction before I read those books, and when I did I started reading all the Christian fiction I could find. Redeeming Love is still my favorite book of all time. I can’t remember how many times I’ve read it. 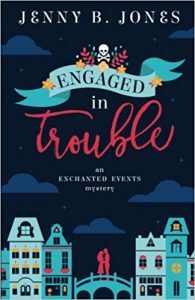 Engaged in Trouble, by Jenny B. Jones. She’s a favorite author of mine—I’ve read all her books! She can’t write fast enough for me. Okay, I’m going to answer this honestly: Treat Your Own Neck by Robin McKenzie. It’s a great book if you have neck problems like me. Now, on my Kindle I’m currently reading several books: The Case for Creation by Lee Strobel, Hearing God by Dallas Willard, and Now You’re Speaking my Language by Gary Chapman. What upcoming release are you looking most forward to? The next Jenny B. Jones book (hint, hint, Jenny!). Love Your books and. Kathleen. And would love to add thos one to my shelf thank you!